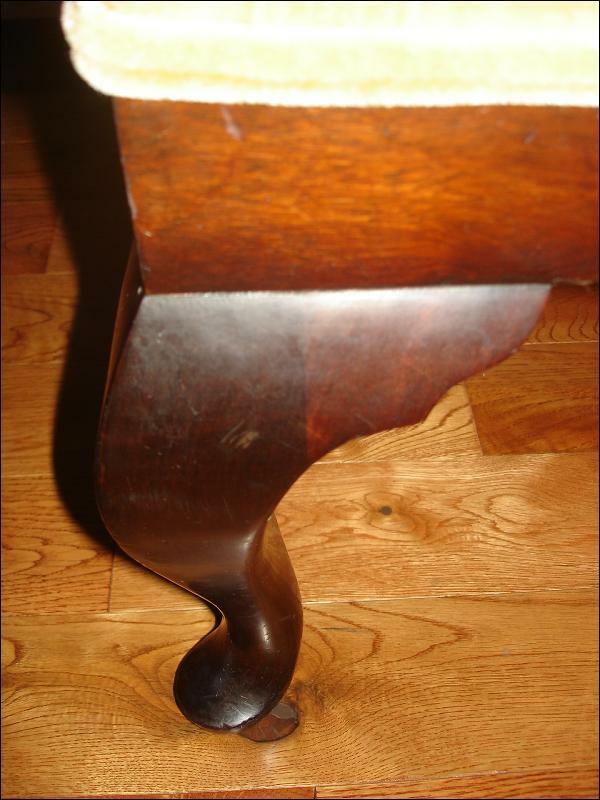 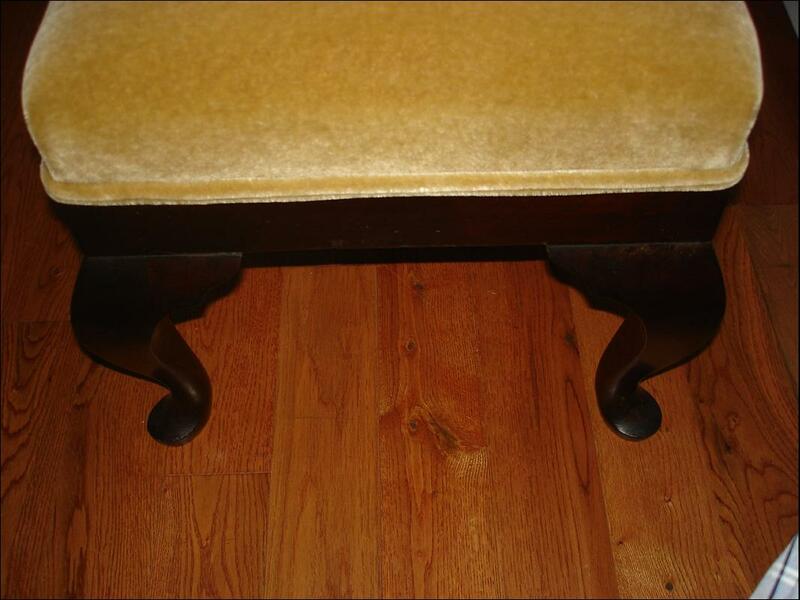 Mahogany bench with Queen Anne legs circa 1900. 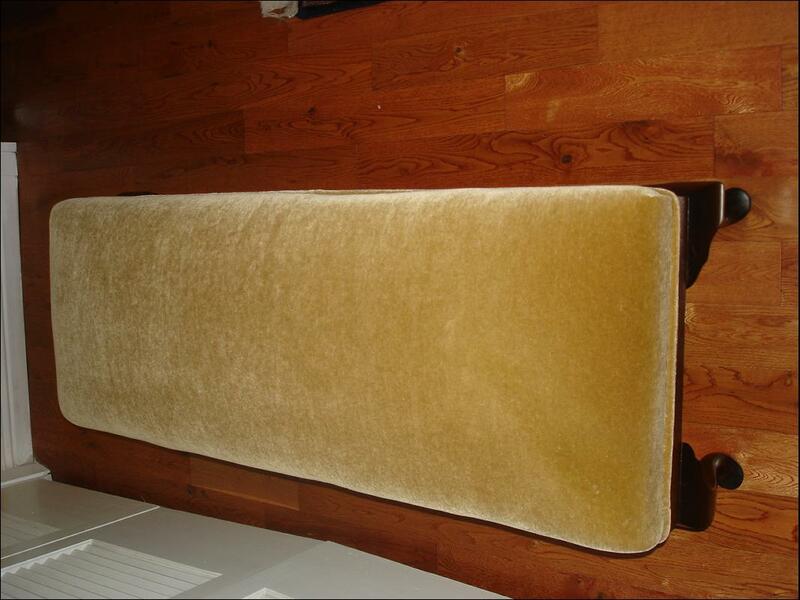 Newly upholstered with camel color mohair, it has original horse hair and springs. 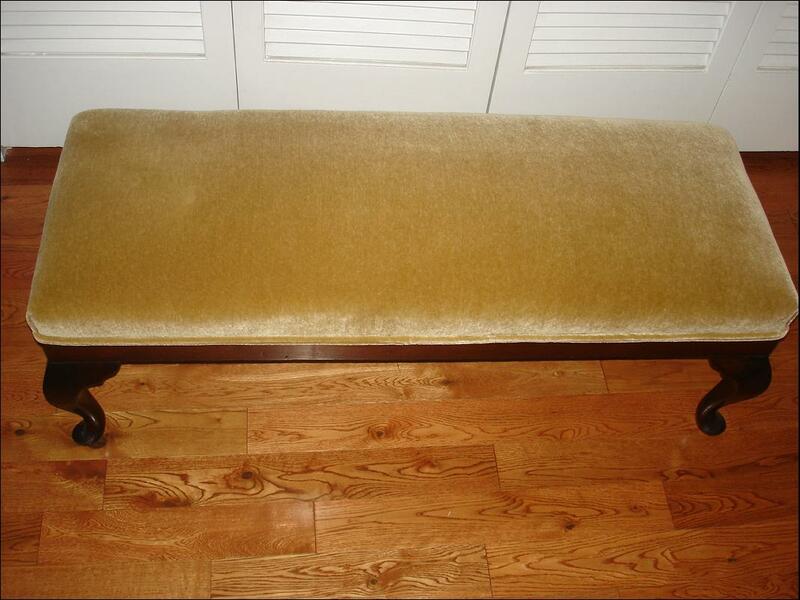 Items Similar To "Queen Anne Mahgonay Bench"